#whatisschool continues to grow and the network of teachers coming together gets more and more diverse by the day. It is an absolute honour to have created this space and to see the development within. The #whatisschool PLN is incredible. Thank you for being a part of it and please continue to share and engage your PLN as well. This week we trended across the globe again. 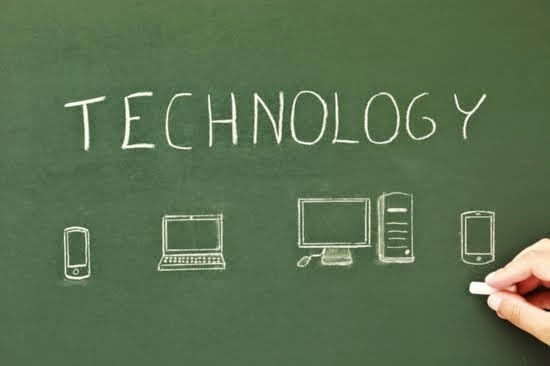 Our topic today was “Educational Technology in the Classroom” as we looked at how technology is being used in schools across the globe and our ideal environments and uses of technology. The archive of this week’s chat is below. Here is the archive of our chat via @storify – https://storify.com/mrkempnz/what-is-school-edtech-whatisschool-by-mrkempnz – Please share and make sure you join the conversation next week.